We're here to reconnect you to the photos that mean the most. It’s official – we’ve launched! 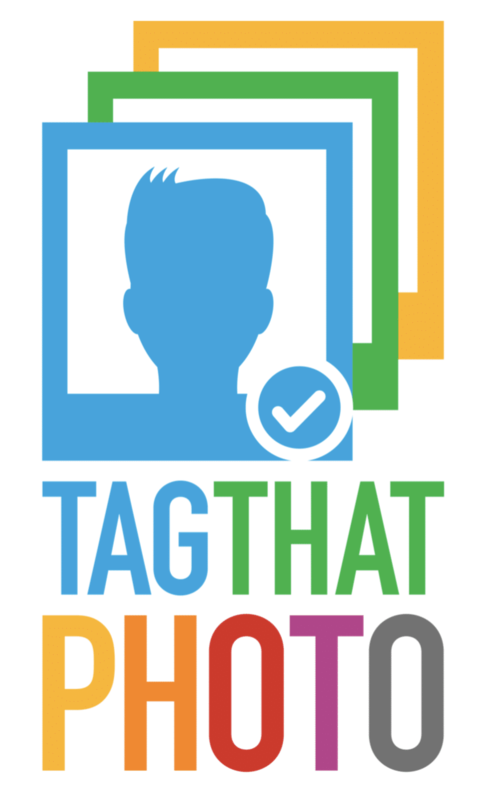 We’ve been working hard to make sure Tag That Photo offers fantastic face recognition PLUS features sure to make your photo organization easier. While we’ll be adding even more photo organizing tools in the coming weeks and months, we couldn’t wait any longer – as of today, April 10th, 2019, we’re officially LIVE!!! 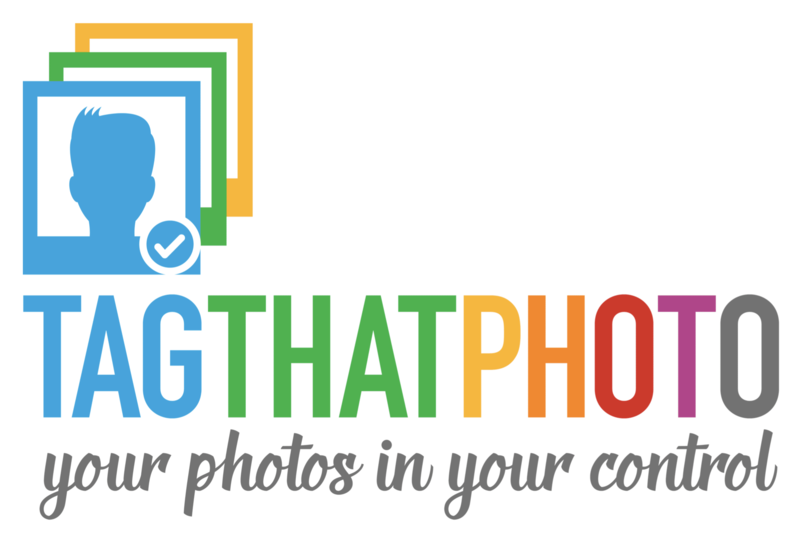 The founders of Tag That Photo recognized a need for a technology-driven photo organization solution that puts user privacy first. biometrically-enable their critical digital processes. We hope you’ll give Tag That Photo a whirl. We’ve made it easy with a free 30 day trial – no credit card – no commitment. Happy tagging! © 2019 Tag That Photo. All Rights Reserved.